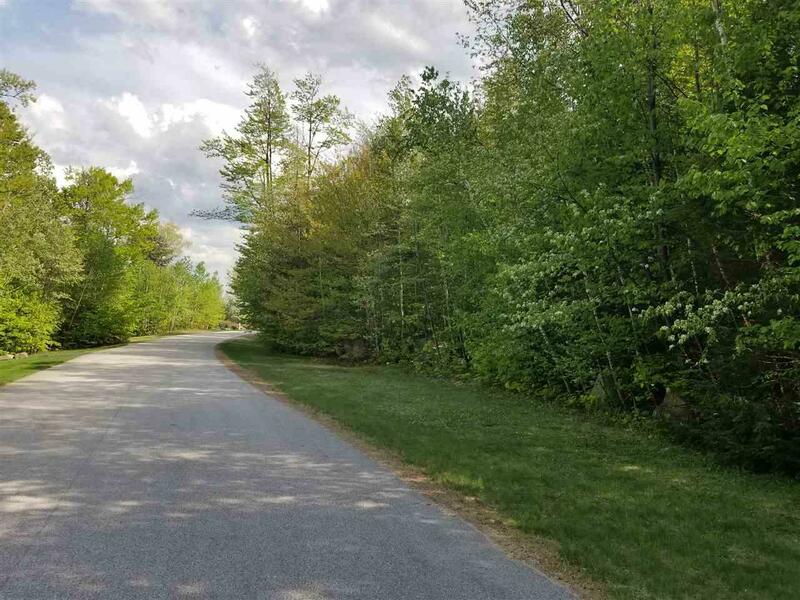 Exceptional 5 acre building lot abutting the National Forest in Hale's Location. 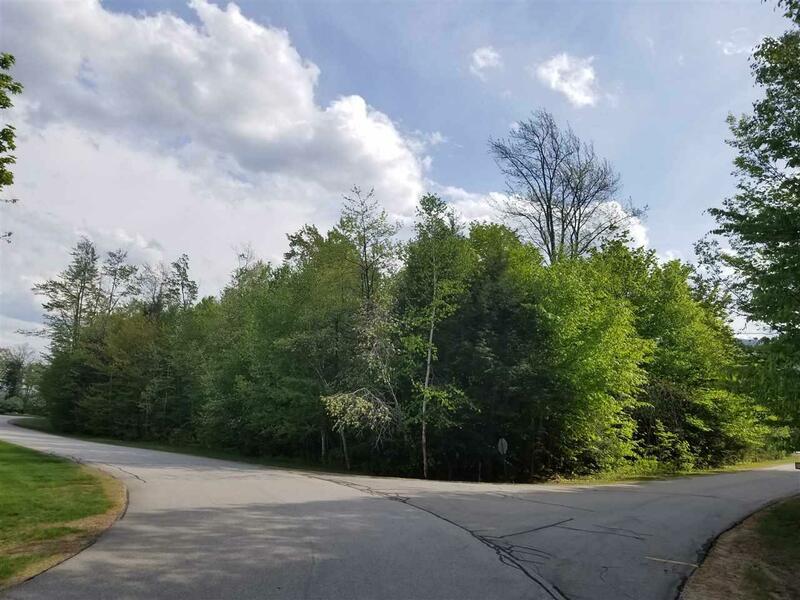 This gently sloping home site will offer views to White Horse Ledge and numerous other mountain peaks. 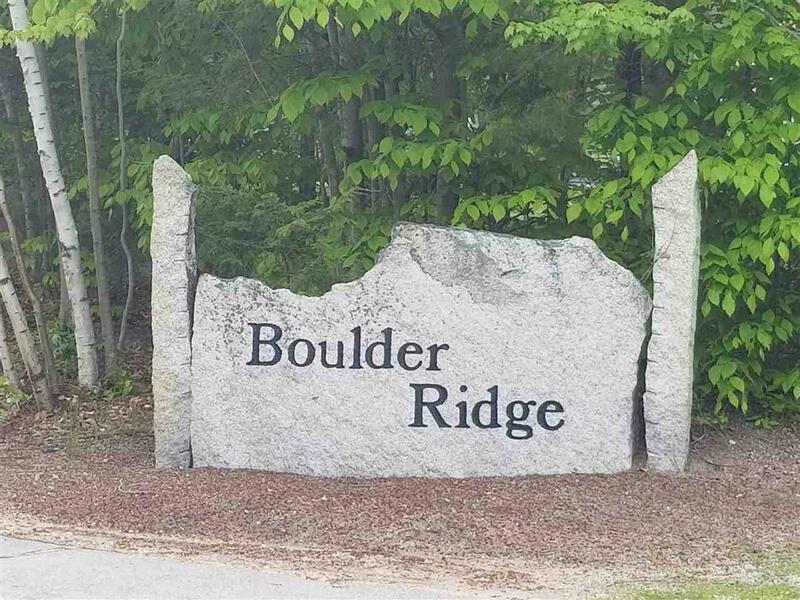 Located on exclusive Boulder Ridge Road and surrounded by elegant homes with equally large lots. 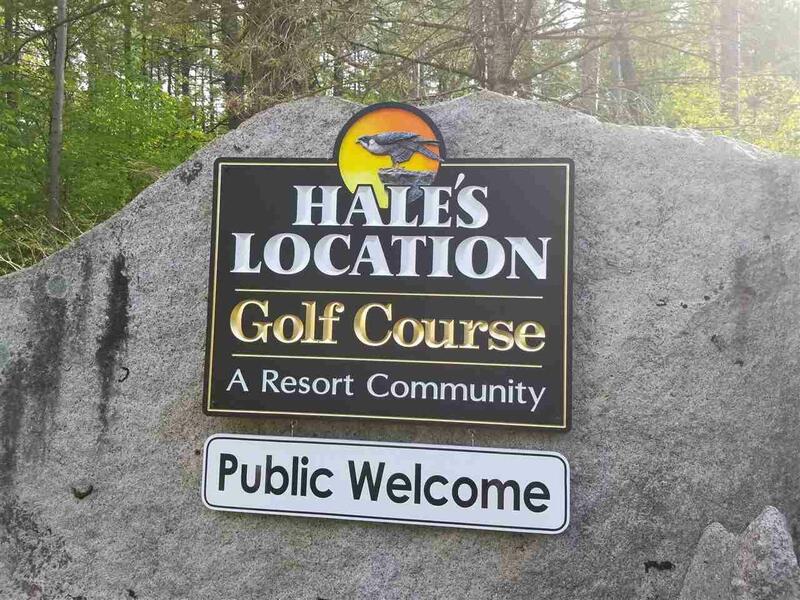 Ownership includes access to Hale's Location Golf Course. Sold by Coldwell Banker Wright Realty.